Extended hours begin December 28, 2018 - March 31, 2019. For more information and reservation, please call 671(471)0001. Something NEW is opening this Saturday, Sept 1!!! 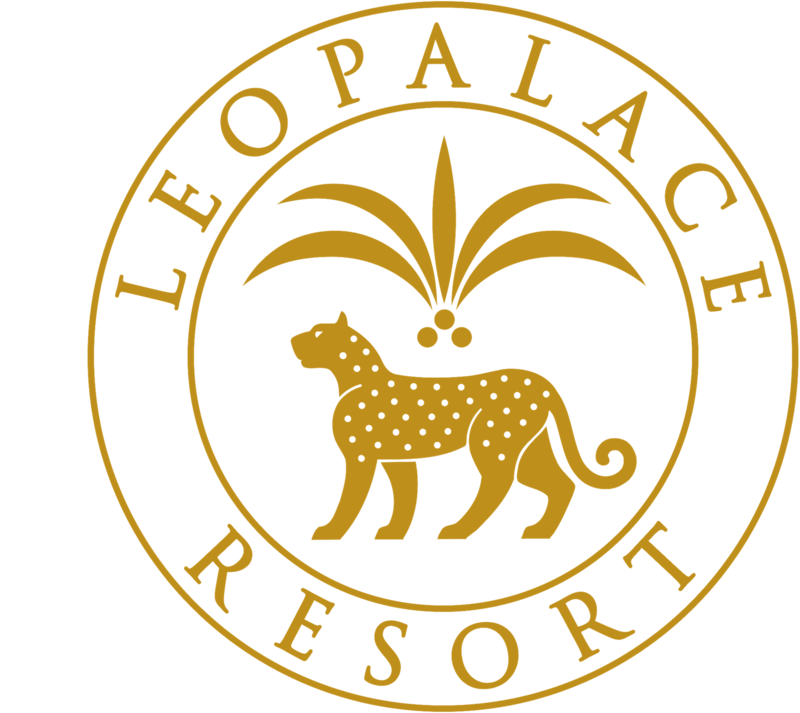 We've added another fun thing to do here at LeoPalace Resort, so when you visit, be sure to try Leo's Fun Putt Golf! Indulge in our signature Dinanche Burger topped with crispy onions, lettuce, tomatoes and dressed in our homemade Dinanche sauce. Served with beer battered pickles and paired with Cajun ranch sauce that sure to take you on a culinary journey!